This song was such a big blessing to me! Oh the love of MY very existence! JESUS!!! YOU ARE AWESOME thank you . Praise the LOrd. Because Thyne is the Power , The Reign and The Glory! God is my Great love!! This himn is amazing!! I love it very much!!! 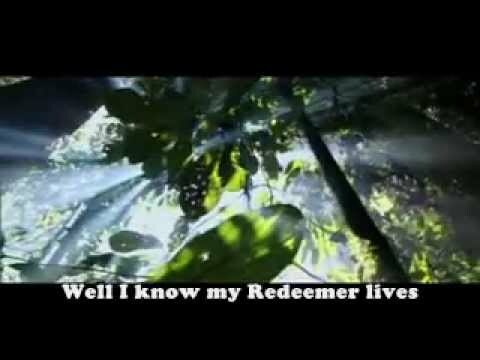 I like to sing too, because my Redeemer livesAnd I worship Him!!! !